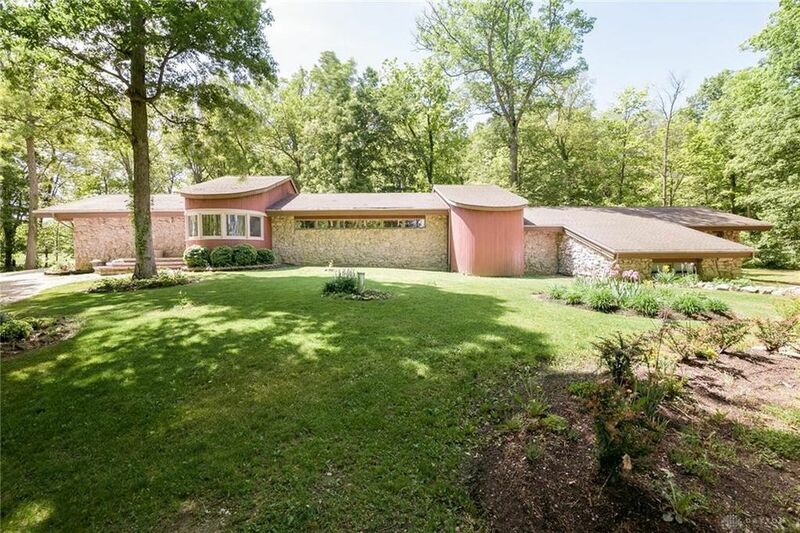 Take a long look at this architect owner designed and built home on 5.854 wooded acres that offers privacy, a one of a kind design, quality and craftsmanship, great space and a vacation setting for year around enjoyment. The open floor plan blends family space and formal space and makes informal dining and gatherings as easy as formal affairs. Windows line the southern side for maximum light and exposure. The unique entry opens to the tiled gathering area, family dining and a charming kitchen. The dining room is open to the great room and beyond to a second great room suited for casual use. A spa room that opens to the large entertainment sized deck area includes a large whirlpool tub in a special setting. The master suite is on the main level as well as one other bedroom. The third bedroom is steps down to a lower level. The property is fabulous and offers some unique features for outside activities.